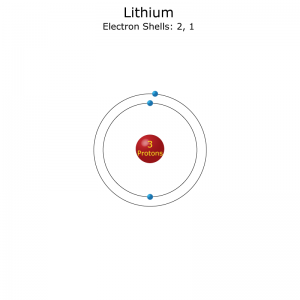 A lithium atom has one outer shell electron, so it’s usual valence is +1, but it can lose the electron and have a valence of -1. This is a table of the valences or oxidation states of the elements. The most common valences are in BOLD. Values in italics are predicted theoretical values. This information is available on a Color Periodic Table of the Elements or a Black and White version. 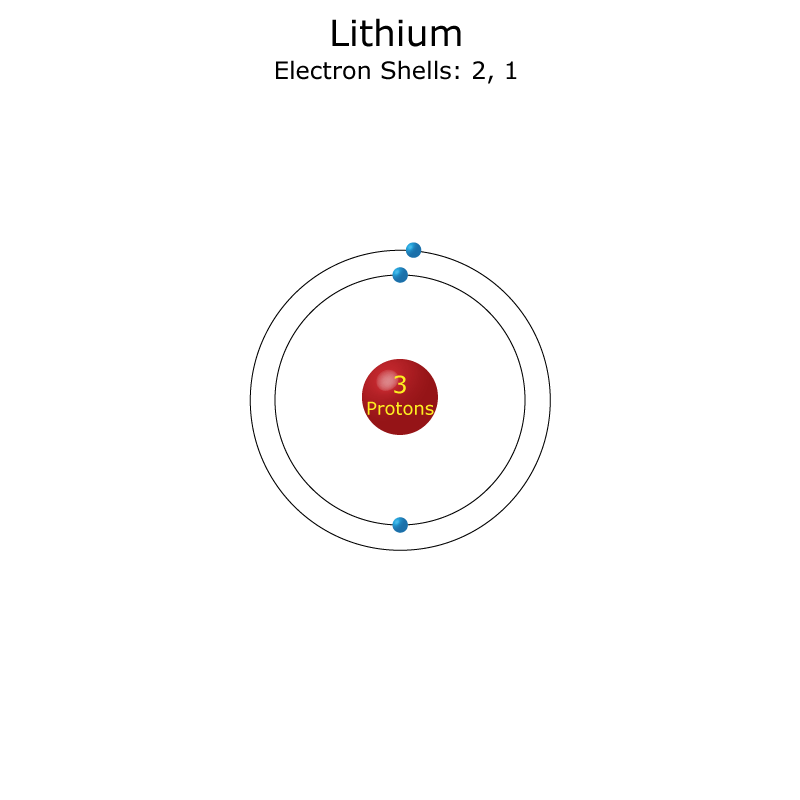 A simpler version listing only the most common valence charges is also available. Thank you very much !!! it really helpful !!!!!!! very useful for me. nice job. Should include only common ones.